Southland Fuel Injection & Turbocharging are expert diesel mechanics. Diesel engines are our passion and we know our way around whether it's a light commercial vehicle, 4WD, heavy equipment or the family car. 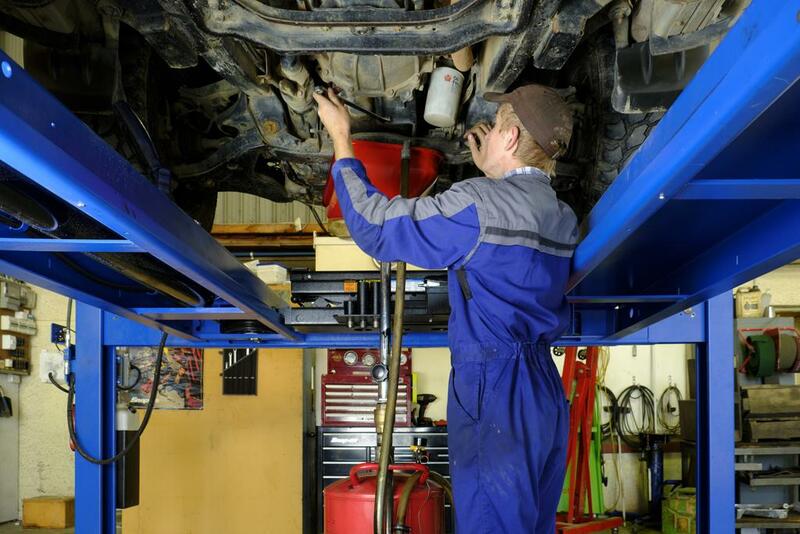 Our qualified mechanics use the latest in diagnostic and testing equipment to keep your diesel vehicles running smoothly and efficiently.